The outports of the Norwegian South coast are unique, both in a national and global context. From Kirkehavn on Hidra in the west to Lyngør in the east, the outports are placed like "pearls on a string". Today, it is difficult to imagine that the small, idyllic outports were Norway's most important international meeting places. Many stories about individuals in the outports provide a good picture of how they had the whole world as their workplace. Like China, South America, the United States and the rest of Europe. The outports was also international meeting points, with visiting sailships and crews from Europe and the rest of the world who needed a night port, provision or repairs on their way to their destination ports. 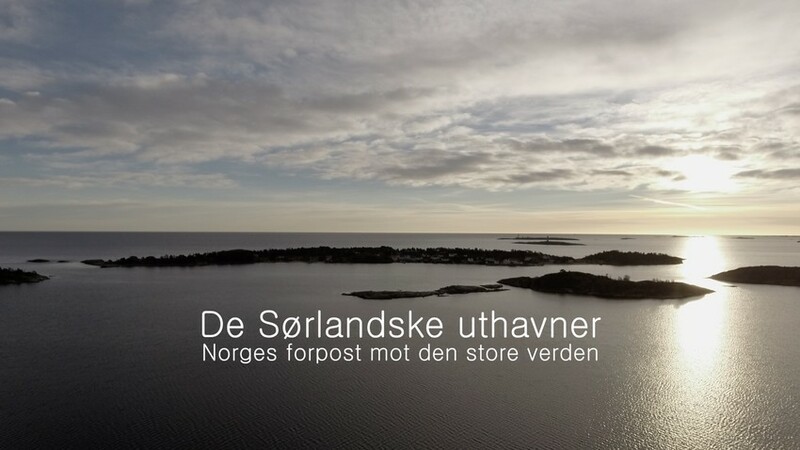 In "The Outports of the Norwegian sout coast - Norway's outpost towards the world" we see the outports as they were, a chain of "service stations" for sailships. The outports also have their place in Norwegian art history and emerges when the artists came to several of the outports around 1900.